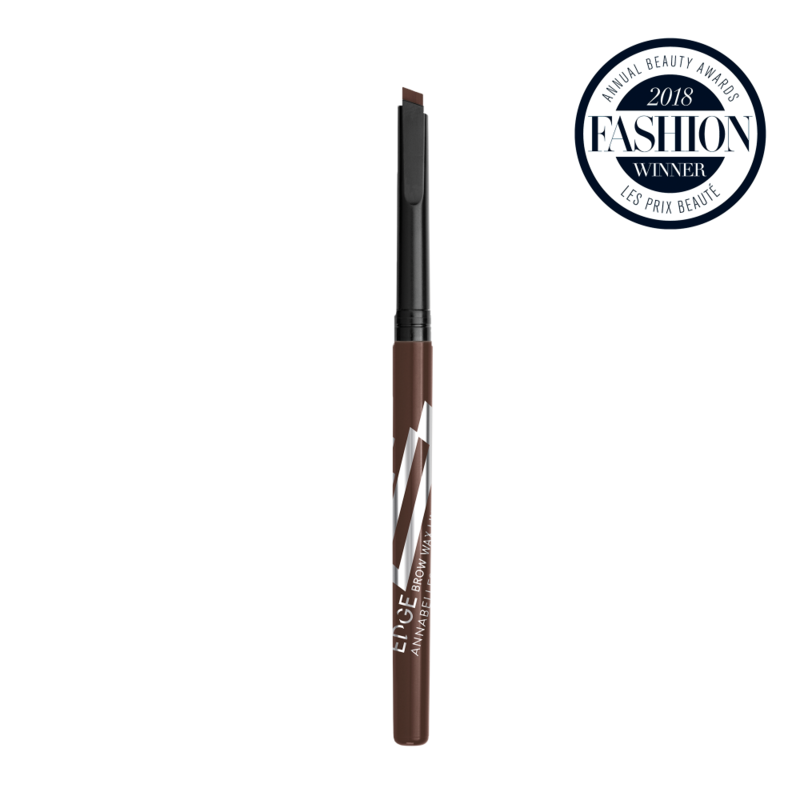 A square-angled brow linerthat defines and fills brows in 1 stroke. Its powdery wax gel formula glides easily for a clean and full coverage line. Hold the tip vertically, and define your brow base. Then, glide on your brow to fill and sculpt its shape. Finally, use the point to define the tail of your brow. Fix your brows with the Brow Show Gel.